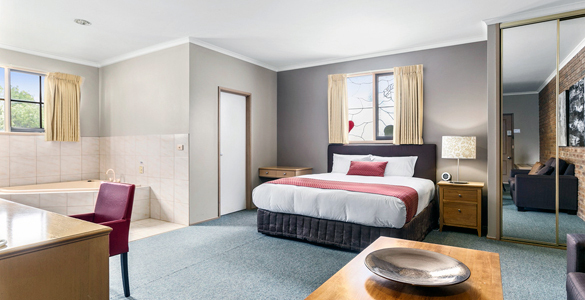 Welcome to the home page of the Quality Inn Colonial, a local leader in Bendigo motel accommodation. 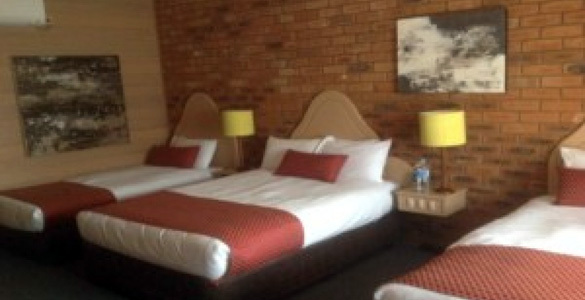 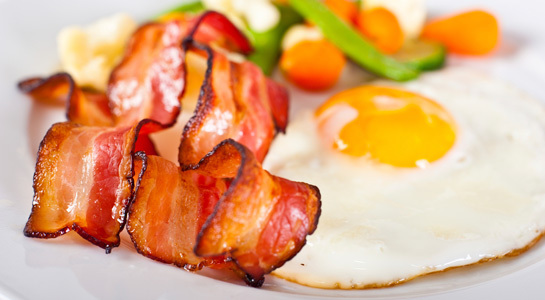 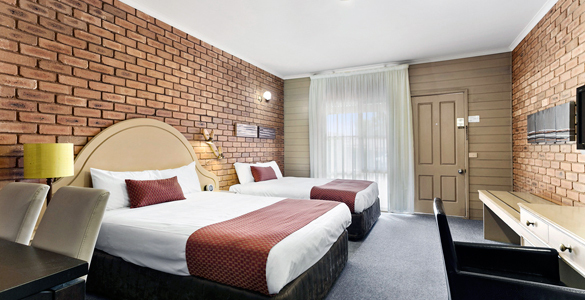 We offer comfortable, clean and convenient Bendigo accommodation that’s perfect for families and business travellers. 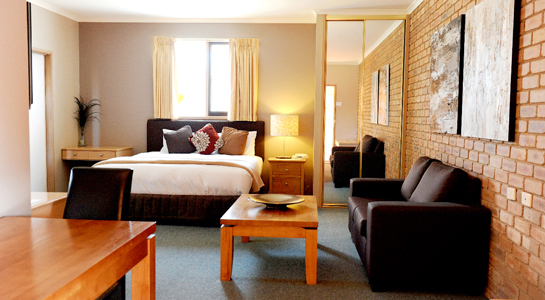 Our friendly and professional staff make each and every guest feel welcome and well taken care of. 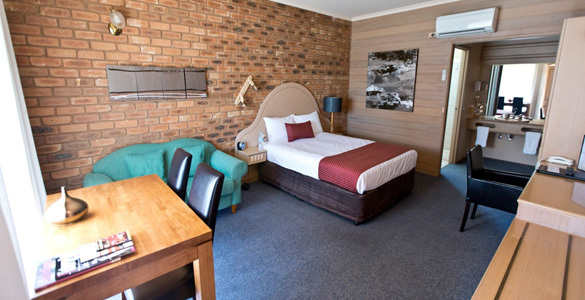 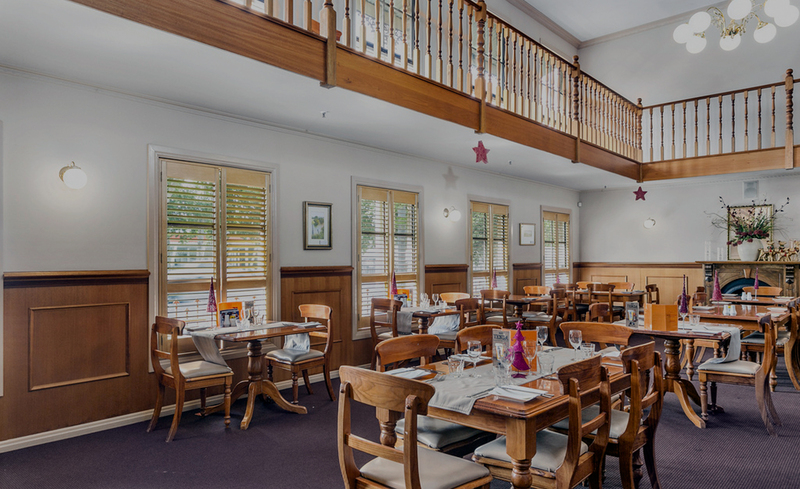 The Quality Inn Colonial is perfectly located in the heart of Bendigo on High Street. 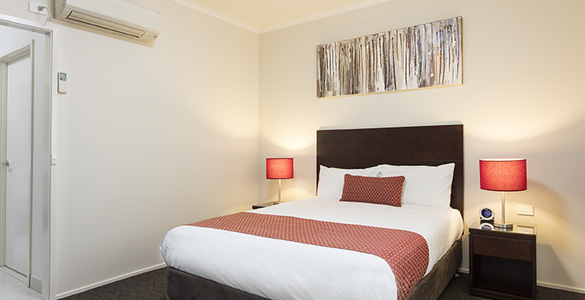 Only a few short minutes away from the city centre, we are situated in an incredibly quiet and peaceful part of town. 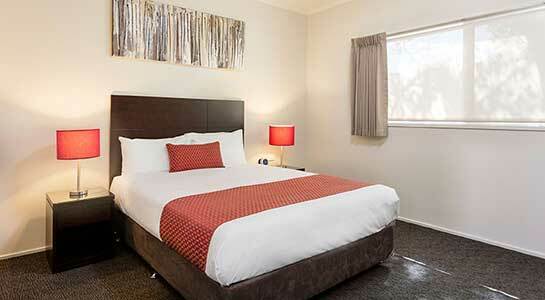 Bendigo Stadium is also nearby for any sporting events or corporate functions. 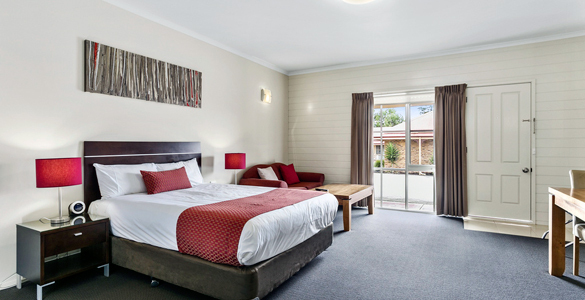 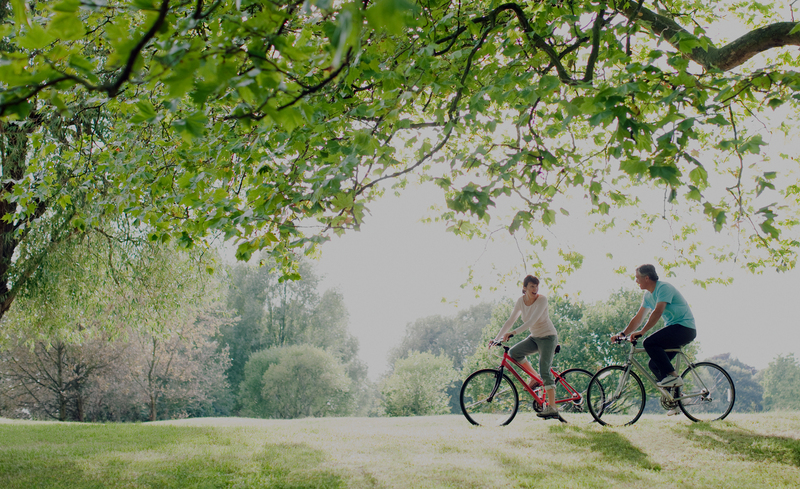 Explore the best that Bendigo has to offer from our front doorstep. 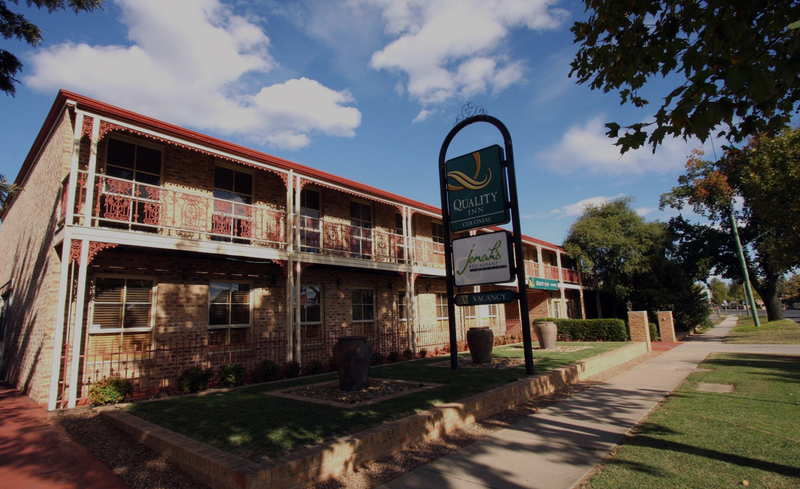 The Quality Inn Colonial has the best location out of all the hotels in Bendigo.